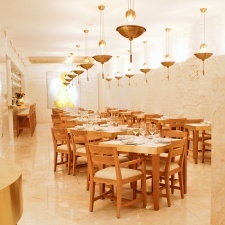 Located just north of Piccadilly Circus (hence the name), NOPI is the latest offering from Israeli chef Yotam Ottolenghi. 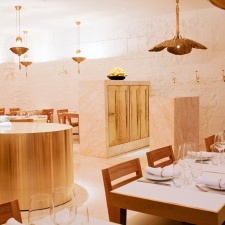 With a nod towards Ottolenghi's Middle-Eastern and Asian signature deli offerings, the all-day dining brasserie resonates its ethos of quality, innovation and freshness. Formal dining can be enjoyed on the ground floor and the basement invites a more relaxed crowd with open-plan seating at long canteen style tables overlooking the open kitchen. For many The Ivy is more than just a restaurant; it is an institution. From the gym to the screening room and everything in between, this 58 bedroom hotel has a lot to offer to both private and corporate users.